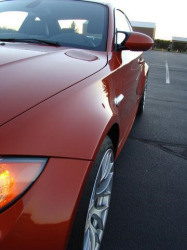 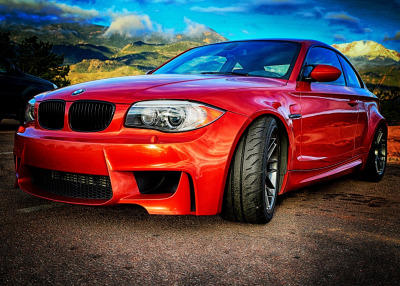 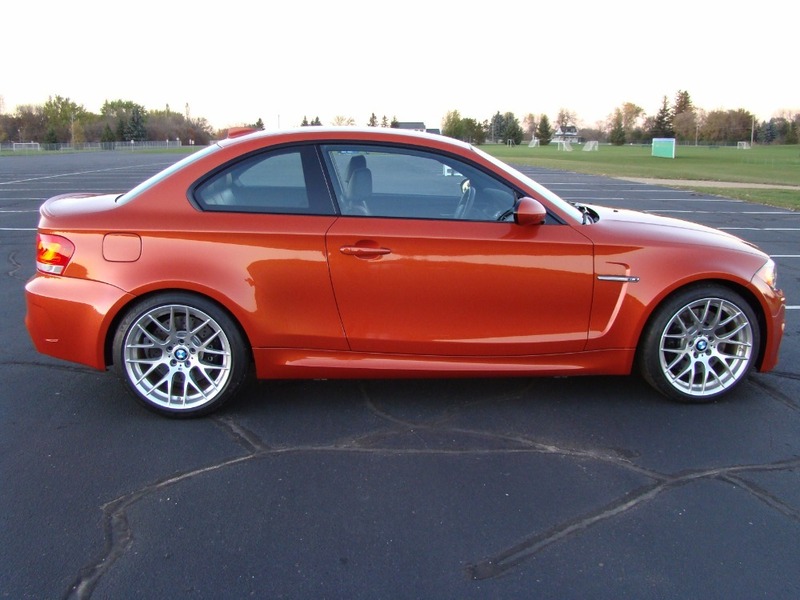 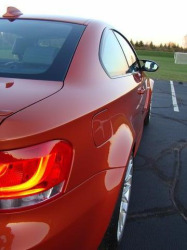 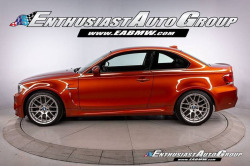 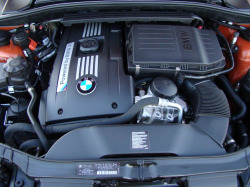 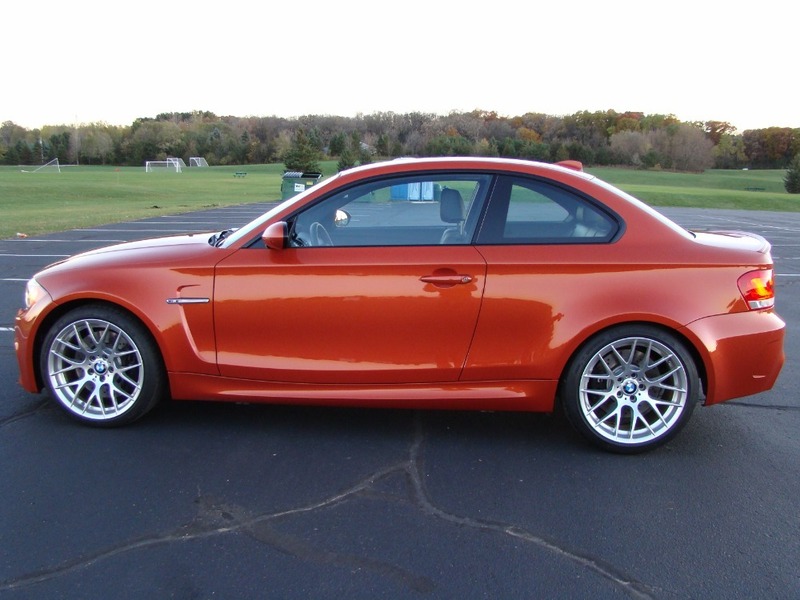 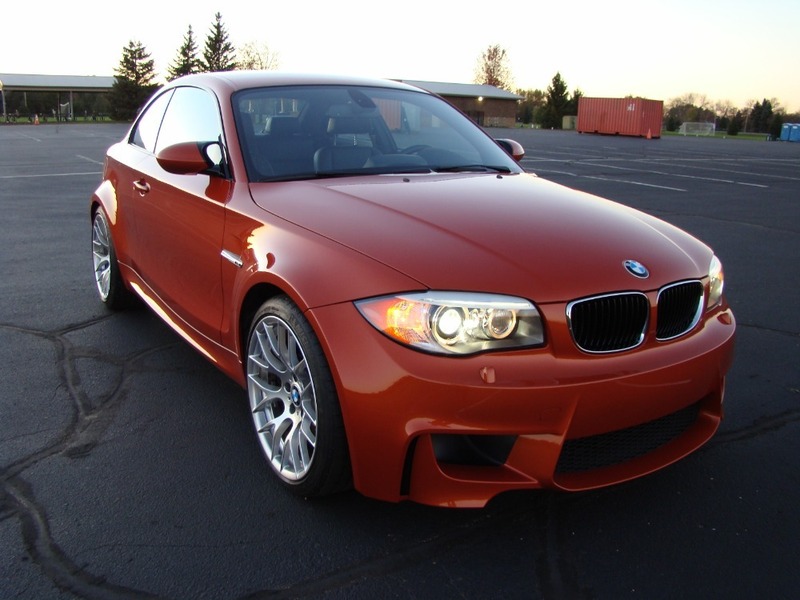 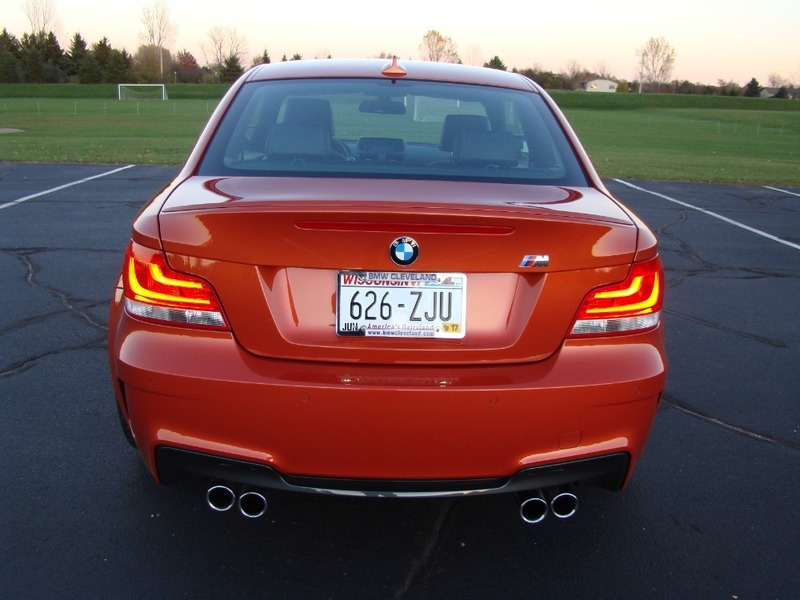 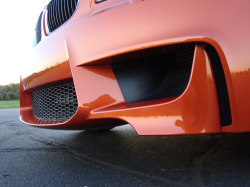 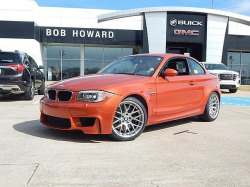 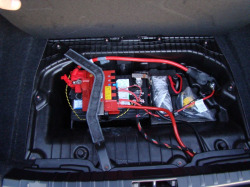 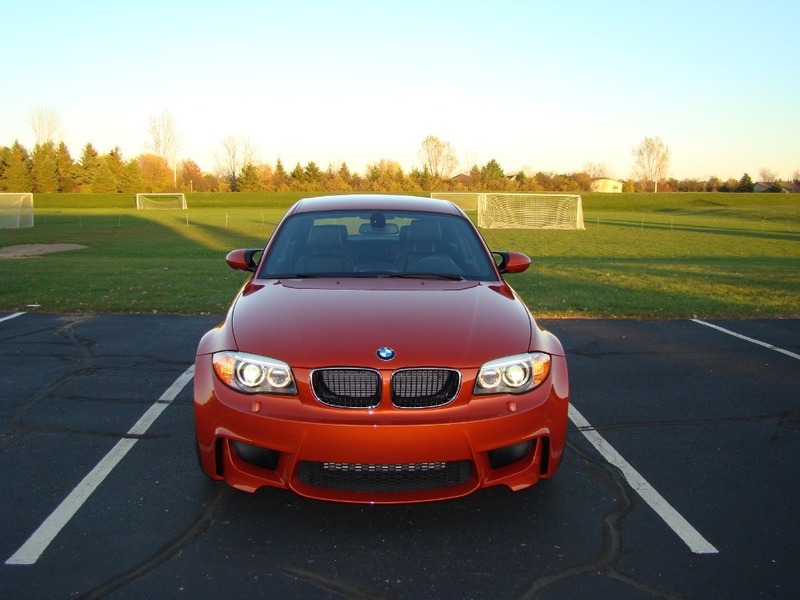 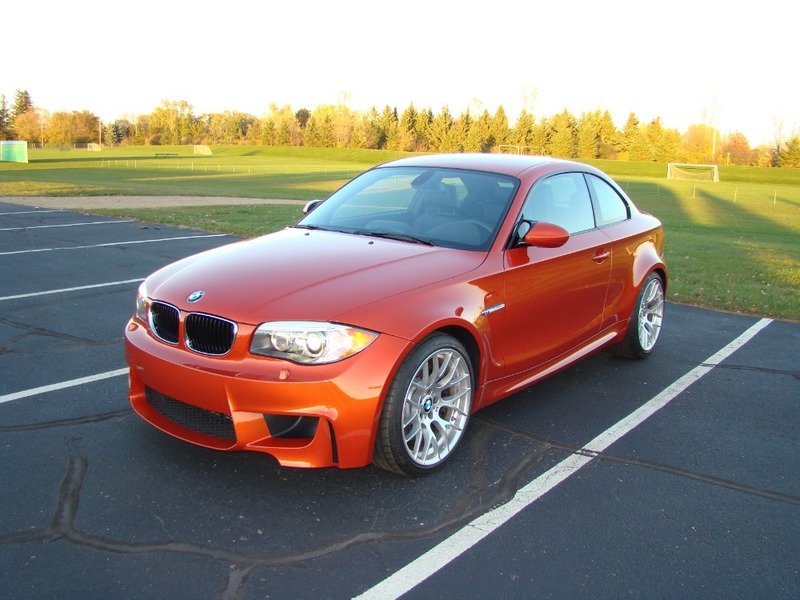 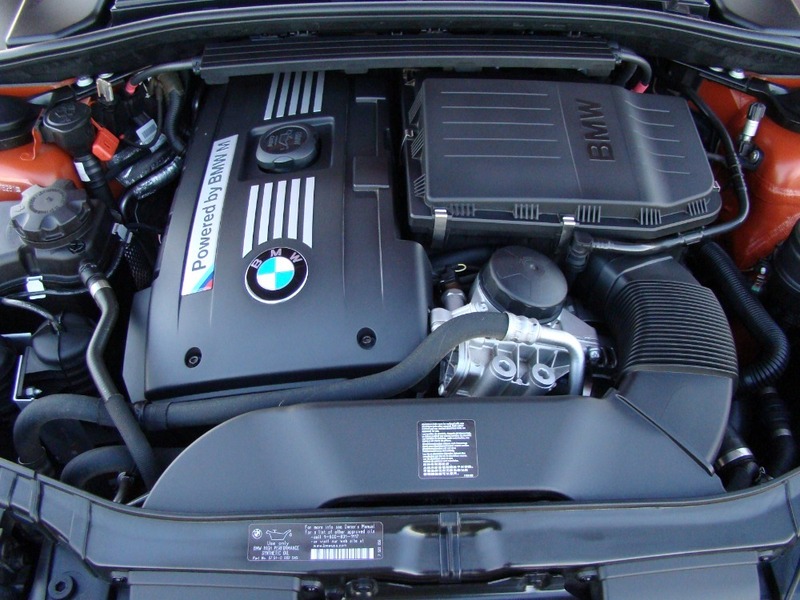 This 2011 BMW 1M was bought by the original owner on August 27, 2011 from BMW of Clevland. The M1 was stored in a climate-controlled garage as part of a private collection in Bozeman, MT. 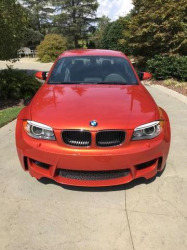 I purchased the car from the original owner on May 28, 2016 with only 6268 total miles. 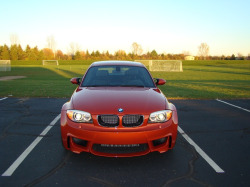 It has stayed in my small collection with just a few miles added. 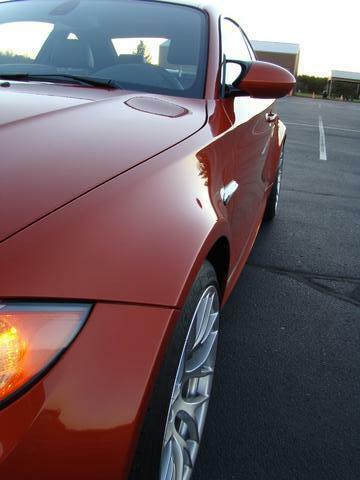 Currently the car has 6310 miles. This 1M is stock throughout, including the twin-turbocharged N54 3.0-liter inline-six, which is paired with a 6-speed manual transmission. 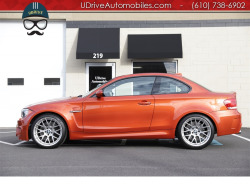 Factory options include the Convenience Package, Premium Package, heated front seats, a Harman/Kardon stereo, satellite radio, and BMW Apps. 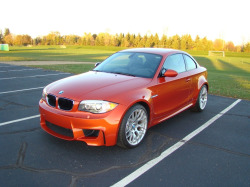 The sale includes the original window sticker, service documentation from new, a clear Carfax report, and a clean Wisconsin title. 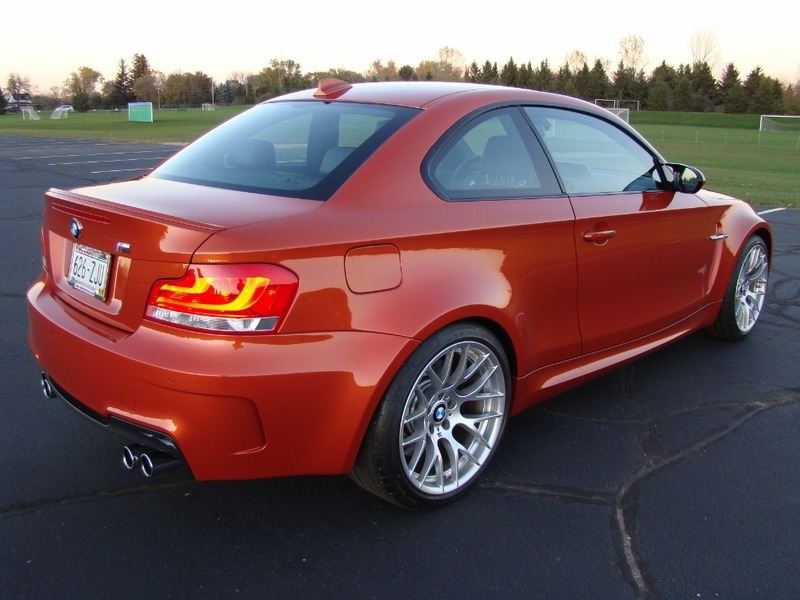 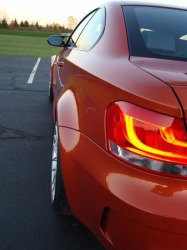 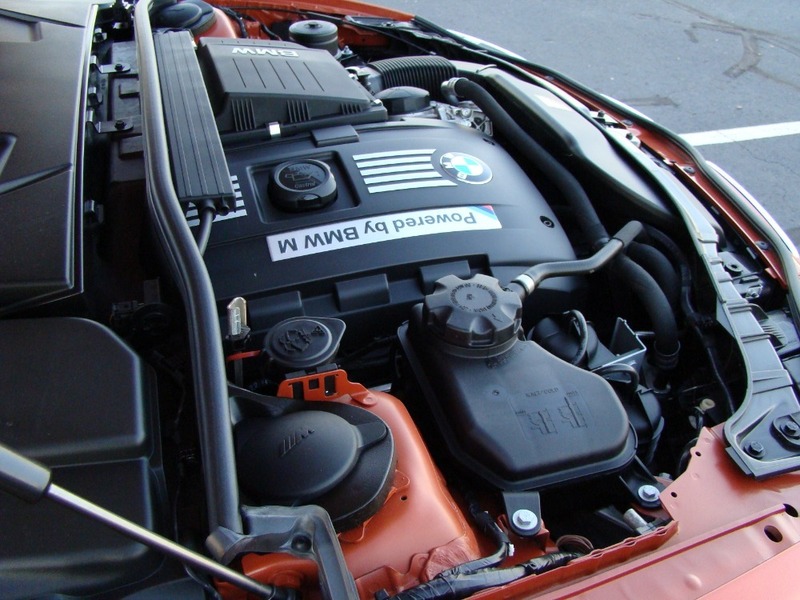 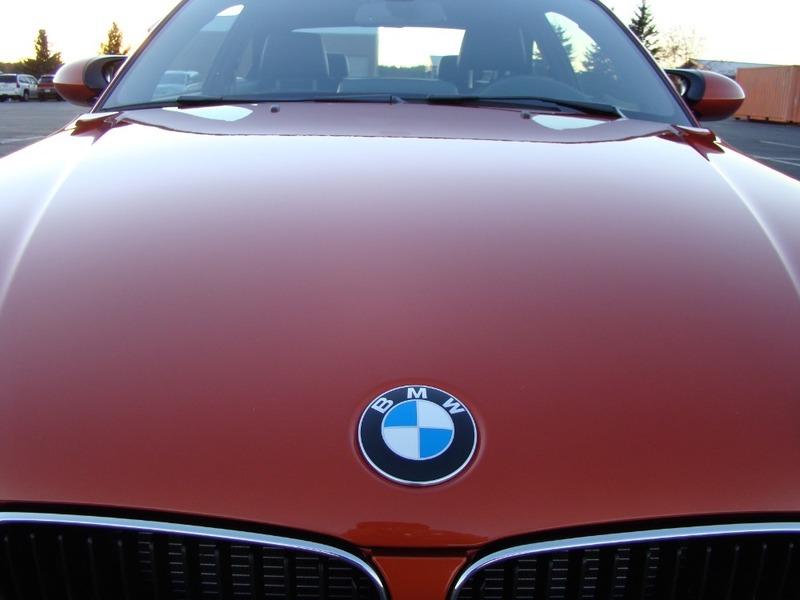 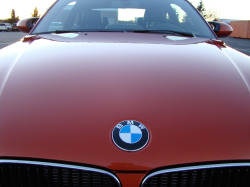 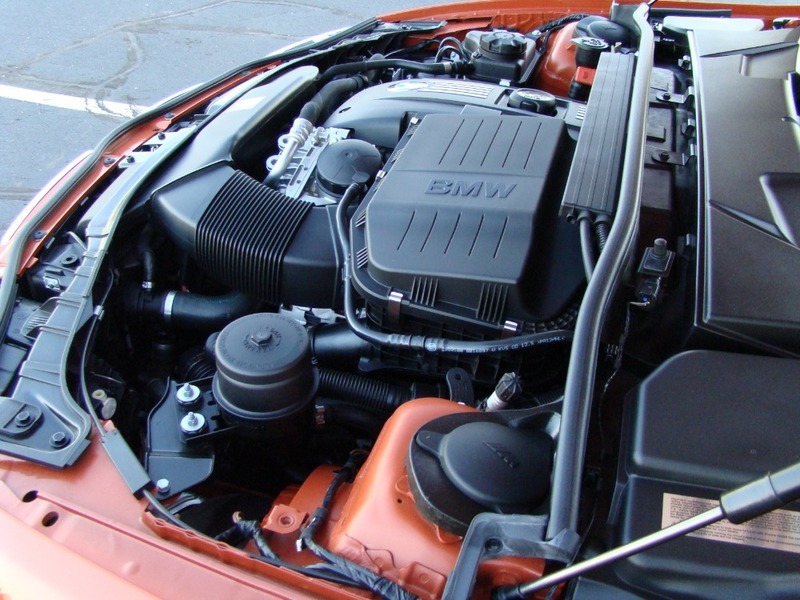 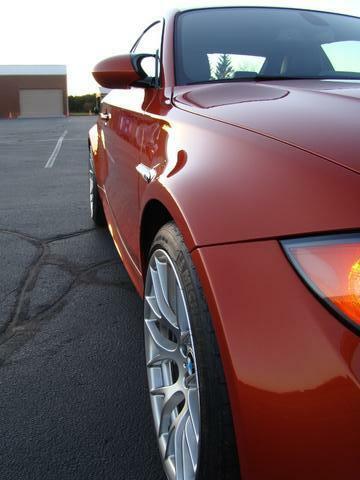 Valencia Orange Metallic (B44) is an Iconic color for the 1 series M, one of only 435 produced in this build code. 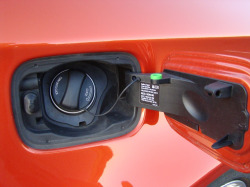 The vehicle has always been garage kept inside a climate-controlled facility from new, and it has not been driven on the track or in any inclement weather. 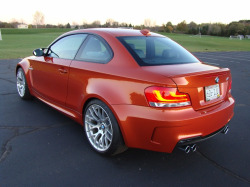 The 1M is distinguished from the standard 1 Series with flared fenders, unique bumpers and side skirts, a quad-exit exhaust system, M3-style side-view mirrors, and split-spoke alloy wheels. It also utilizes the brakes, limited-slip differential, aluminum dampers, and the rear subframe and suspension components from the contemporary M3. 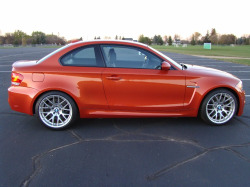 A set of 245/35 front and 265/35 rear Michelin Pilot Sport tires are currently equipped. 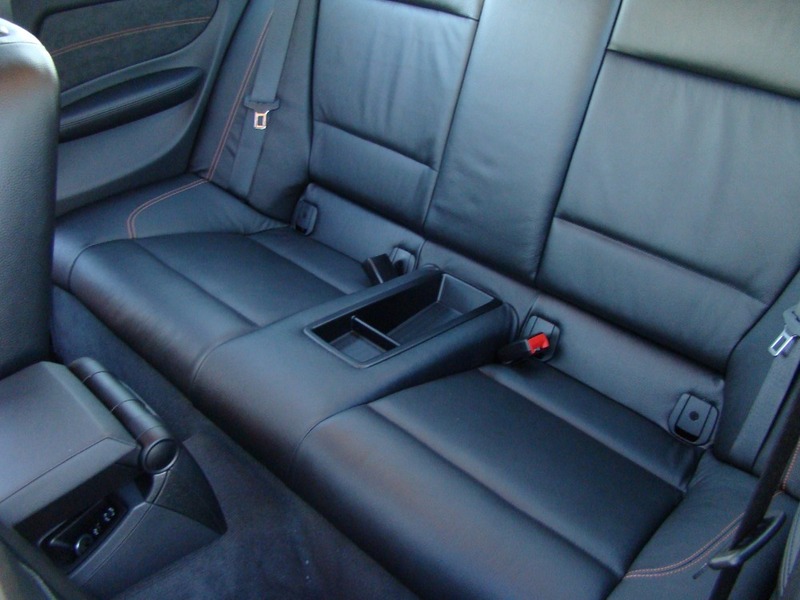 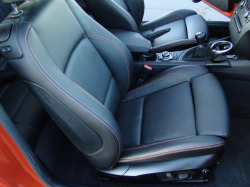 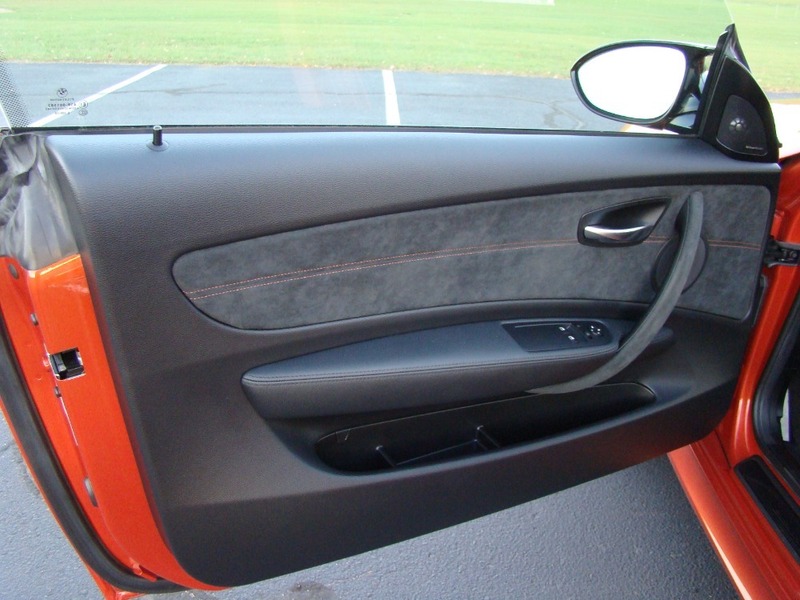 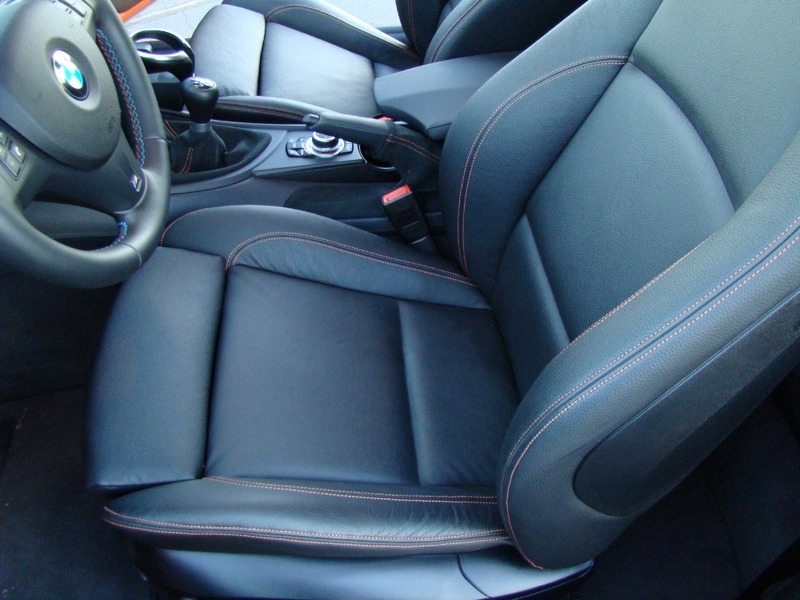 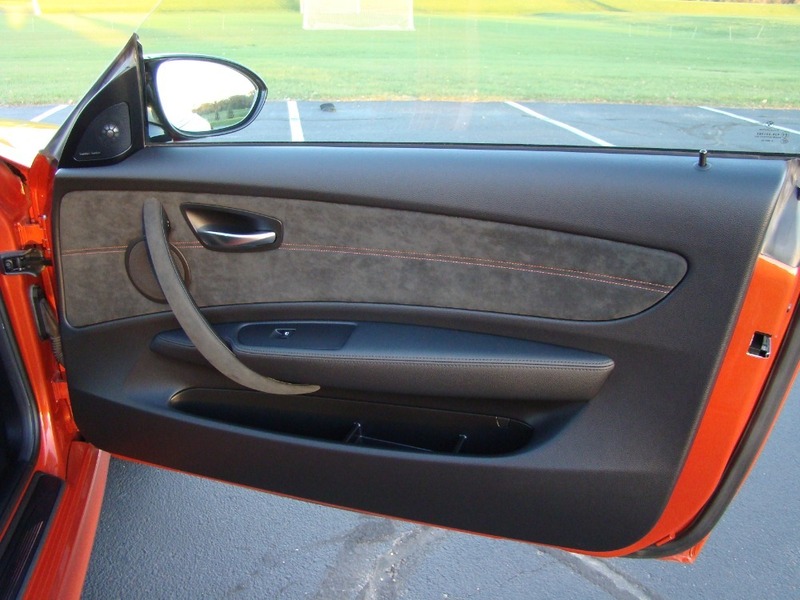 The interior is trimmed in black Boston leather with deviated orange stitching and Alcantara accents on the door panels, emergency brake and shifter boots, and dashboard. 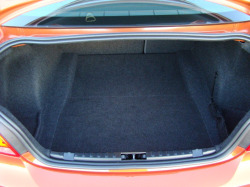 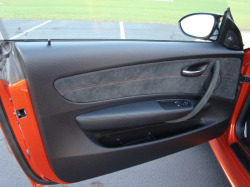 An Anthracite headliner is also fitted, and the 1M was not offered with a sunroof. 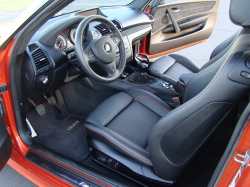 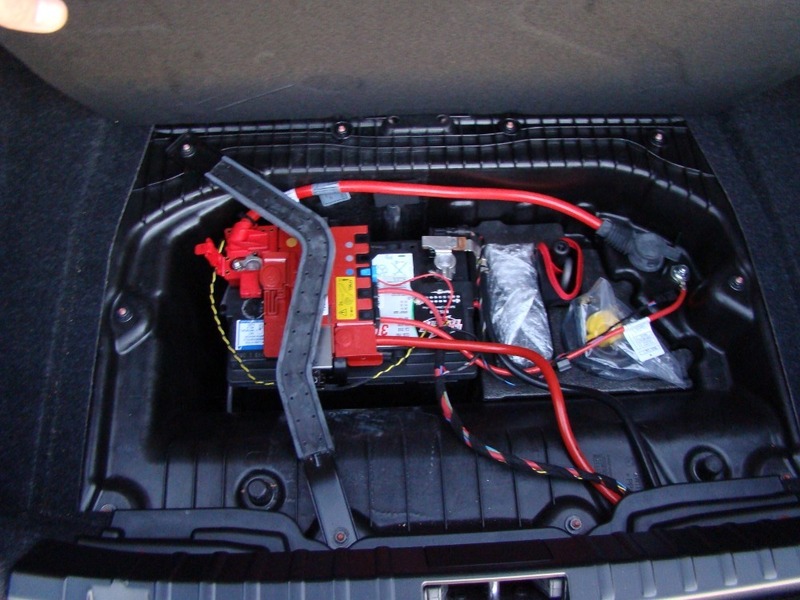 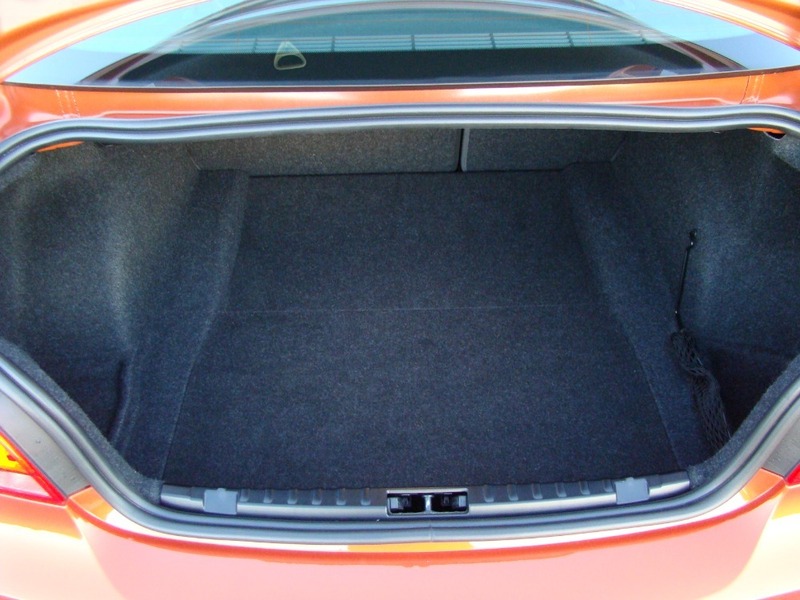 Additional equipment includes heated front seats, a CD stereo, automatic climate control with A/C, and fold-down rear seats. 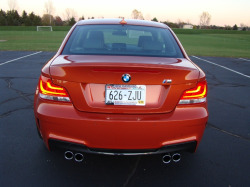 Currently the digital odometer shows just 6310 miles, which is backed up with a carfax report.